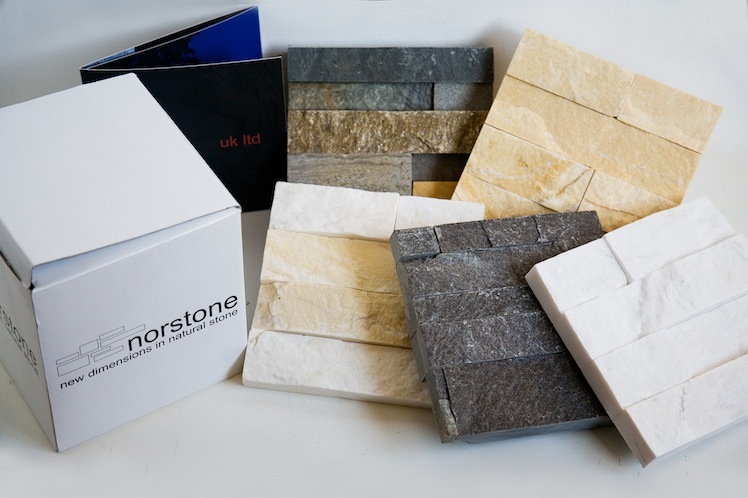 If you're searching for the three-dimensional look of natural stacked stone, look no further than Norstone Rock Panels, a 100% natural stone cladding system which is ideal for both interior and exterior use. Rock Panels are machine cut, and their precision modular form ensures quick, easy and economical installation. Five Brilliant Colors. Unique Norstone Design. Rock Panels are available in a selection of textures and five primary colors: the rustic, rugged appeal of Ochre Blend; the cool, subdued tones of Charcoal; the warm, mellow hues of Ivory Quartz; the sleek, contemporary styling of White Quartz and our new hot Sahara rock panels. The rock panels are handmade from between 15 and 18 selected pieces of machine cut natural quartz sedimentary rock and each panel is 100% unique in color and design. Corners are extremely important in any project, which is why Norstone prides itself on its innovation of the only two-part, finger-jointed corner system in the world. The inter-woven fingers deliver the most seamless look possible and ensures rapid installation and a huge reduction in on-site labour costs. We provide internal and external rock panel corner units with the flexibility of 15 degrees either side of a 90 degree right angle thus saving expensive and time-consuming mitre cuts for most standard corners. Advantages of Norstone's Rock Panel system. 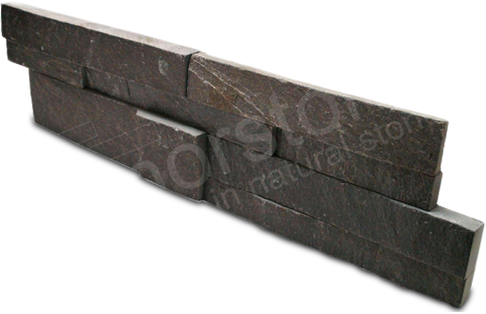 Norstone is known throughout the world for its stone cladding rock panels. 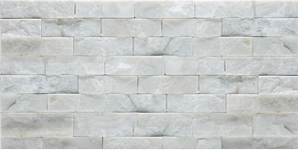 Our attractive and unique designs combine a natural feel with a classical elegance and an ultra-modern look that sets Norstone apart from more traditional stone wall and stone cladding panel products. Our rock panels are suitable for interior and exterior use in the home, garden or commercial property. ​Norstone’s unique rock panel system has been installed in some of the world’s most prestigious projects and is often specified by architects and designers. The ease and speed of installation combined with natural stone of the highest quality make Norstone the rock panel of choice for architects, designers and builders all over the world. 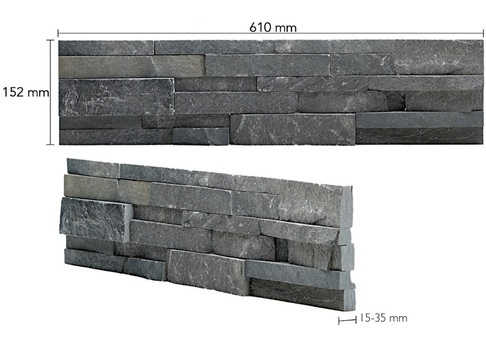 Possessing all the advantages and features of the renowned standard XLS Rock Panel system, the XLV rock panel range features larger individual pieces of natural stone, giving a chunkier, more robust look and feel. Each stone cladding panel comprises between 5 and 8 pieces and interlocks for seamless joins.